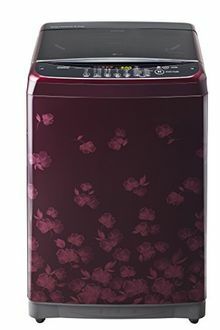 LG is the South Korean conglomerate that has a wide range of electronic appliances in its portfolio. 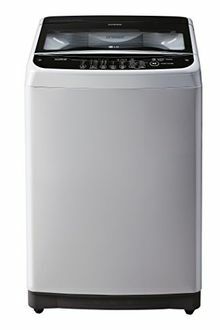 The washing machines from LG is the blend of technology and affordability. 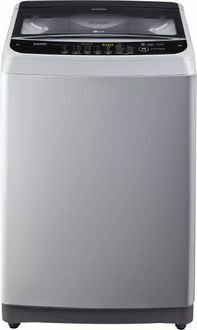 The Turbo Drum used in the LG washing machines is a unique technology that ensures a perfect wash. The Jet Spray+ is a special feature that sprays the water forcefully onto the clothes so that tough stains and detergent are obliterated from the clothes. 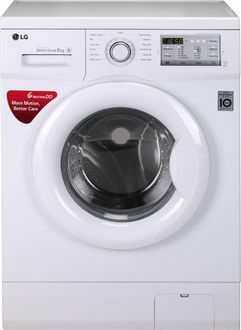 The Fuzzy logic control is a smart built-in load sensor that senses the load and optimises the washing conditions. LG has both top load and front load models with the former ones being cheaper than the latter ones. The various wash programs add to the convenience of washing different types of fabrics. The capacity available on Front loaders is 6 Kg, and with Top loaders, the capacity ranges from 6.2 Kg to 7 Kg. Hence, users have a better choice range with Top loaders than the Front loaders. Impressed people can browse through the price list given below that contain 27 LG washing machines priced below Rs 25,000. The prices are updated on 25th April 2019. The higher spin speed coupled with Turbo Drum ensures that the laundry gets a perfect and gentle wash. As you can see in the images, LG washing machines are available in white and silver colours. All LG washing machines under Rs 25,000 come with Smart Inverter motor of the LG washing appliances minimises the noise level and increases the durability as well. Pick the latest model that matches your requirement and needs. 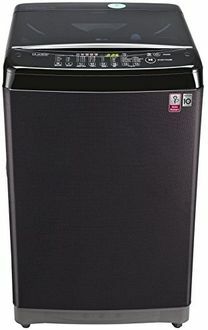 The various online sites that sell and deliver the LG washing machines are Amazon, Tata Cliq, Flipkart and their likes. You can pick one of the stores that sell the product at the lowest price. 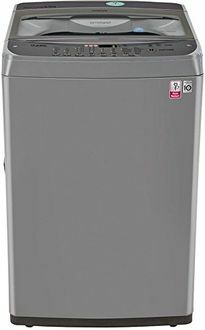 The LG washing machines specifications and features are all top-notch and incomparable with any other brand. 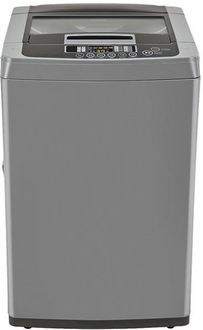 The washing machines come with 2-years LG warranty against any defects.